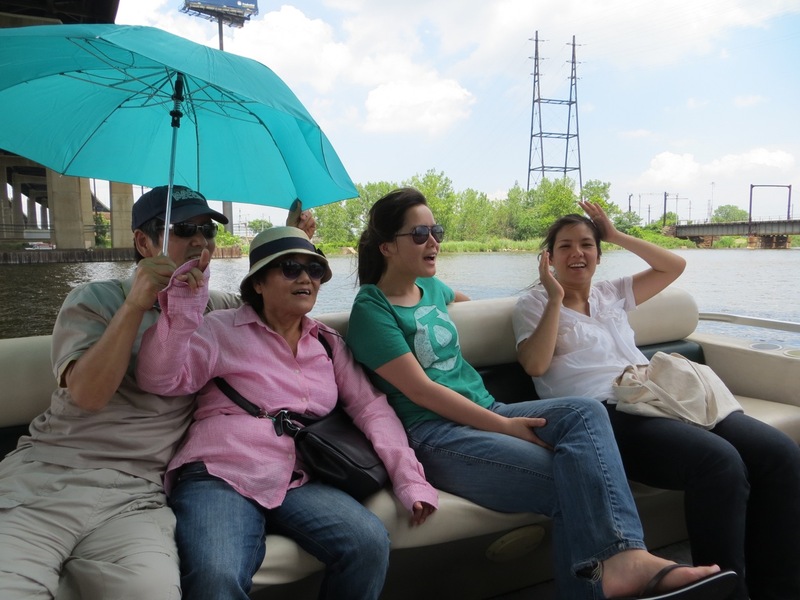 June through October 2013, Newark Riverfront Revival offered 42 Newark Boat Tours, bringing over 400 visitors to see the Passaic River for themselves and learn about how they can join the movement to connect Newark to its source. 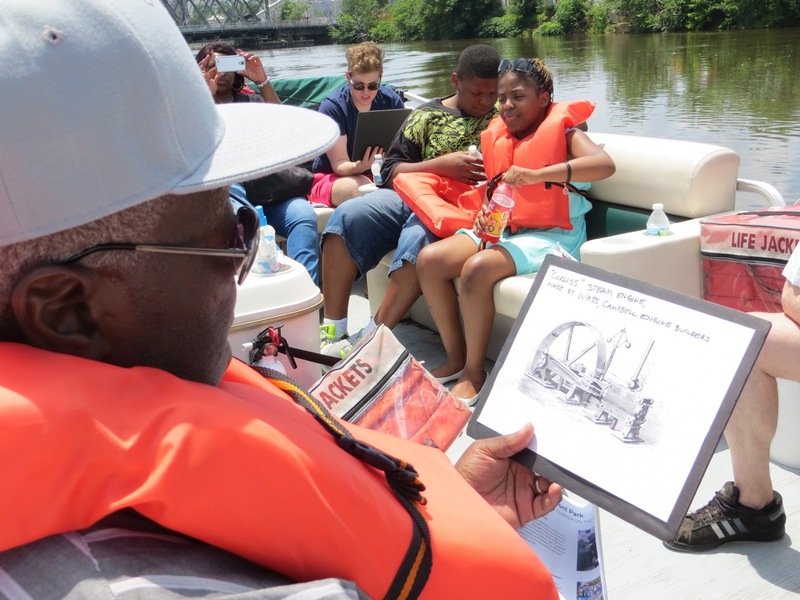 In August, for the first time, Newark Boat Tours began launching from the new public boat dock in Newark Riverfront Park, connected to the Orange Boardwalk. Also this year, in observation of Labor Day, we led our first special tour of Port Newark. This entry was posted in Public Programs on December 24, 2013 by riverfrontcoordinator. In 2013, the Friends of Riverfront Park continued to hold monthly meetings at the Riverbank Park Field House and provide a forum for everyone with an interest in the park to bring their ideas, proposals, concerns, and energy. 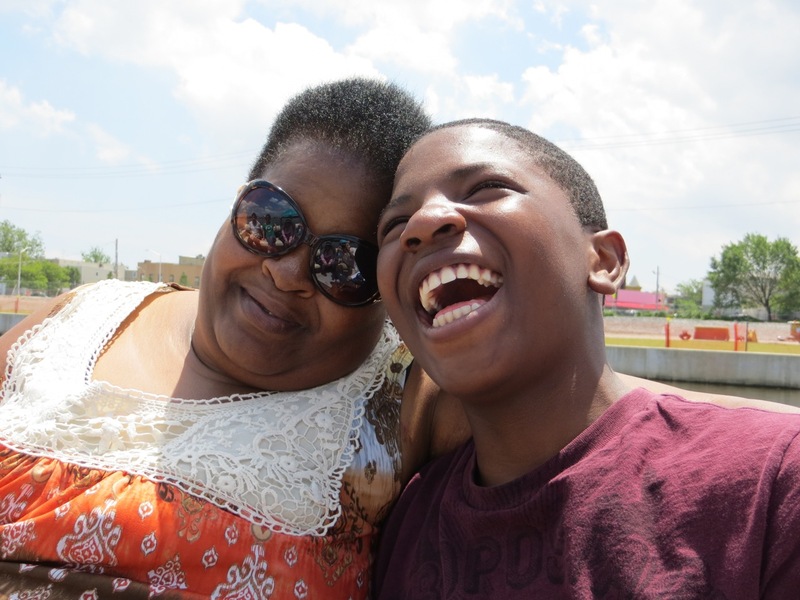 The Friends are dedicated to developing programs to fill Newark’s riverfront with positive activity, ensuring public safety, and making sure that everyone in Newark has a reason to come check out the city’s newest riverfront parks. 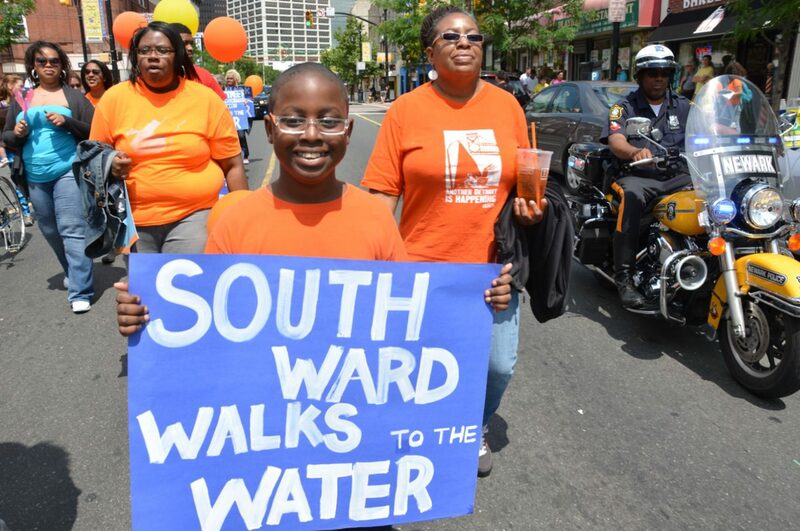 This year, the Friends played a key role on issues including park stewardship, fundraising, building a diverse constituency, and planning and staffing riverfront events. 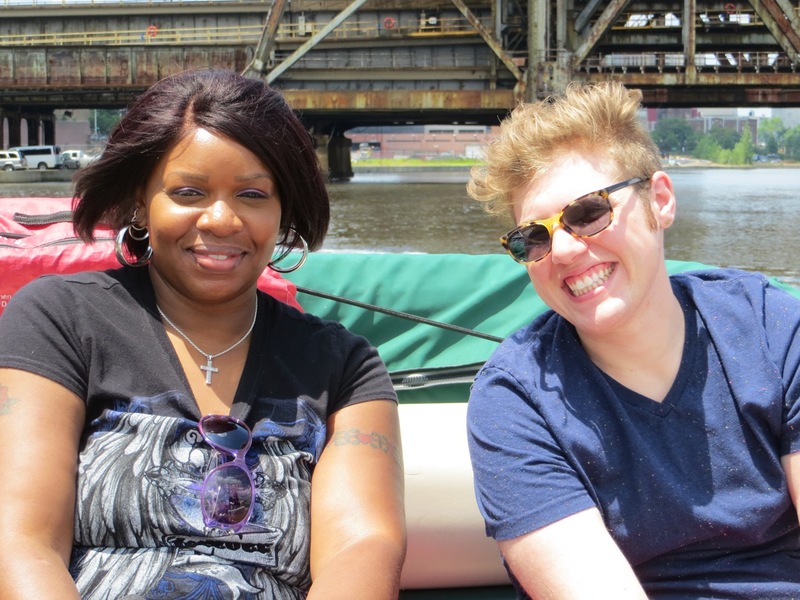 Friends were especially important to planning and running Newark’s second annual River Celebration. Please join us in 2014!